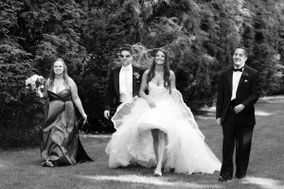 If you’ve been researching Long Island wedding photographers for your New York nuptials, we’ve got you covered. 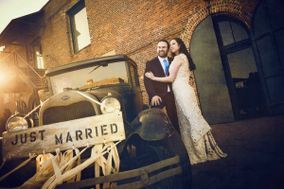 Browse through these Long Island wedding photographers to find a wide selection of top-rated vendors in your area. 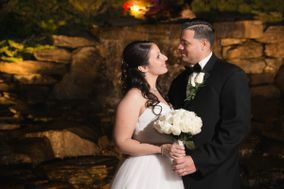 Learn more about Long Island wedding photographers by reading reviews, checking pricing, and more. 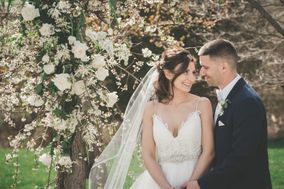 With Brooklyn and Queens on its western end and Montauk to the east, Long Island is surrounded by much of what New York wedding couples are looking for. Watch as the choppy waves of the Atlantic Ocean roll in or grab a slice of New York style pizza with your special someone. 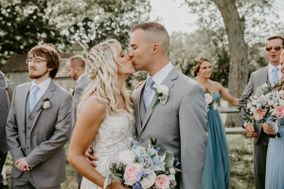 Whether you’re an NYC veteran who knows all the subway lines or you’re just in town for your wedding, there are a few things you should know about finding the best wedding photographers in Long Island. 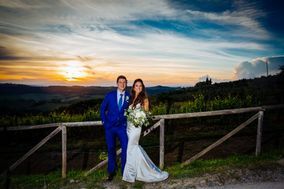 You probably already have a vision of what you want your special day to feel like, but do you know how you’d like it captured on camera? 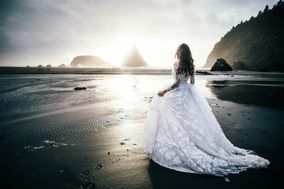 Think about whether you want pictures that are dreamy and reminiscent of a fairytale, or modern and brightly colored. 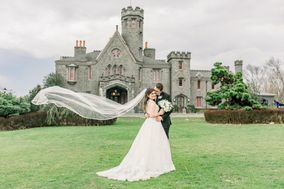 When you begin looking for a wedding photographer, check through their past work to see if their portfolio aligns with your vision for your big day. 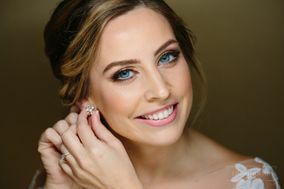 Prices for wedding photography in Long Island vary, but on average you can expect to allocate a minimum of $1,500 from your wedding budget. 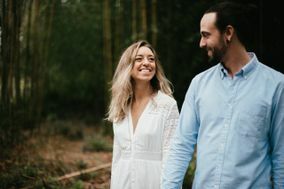 Now that you’ve established that your vision and budget match up with your chosen photographer’s offerings, all that’s left to do is make sure you and your partner get along with the cameraperson. 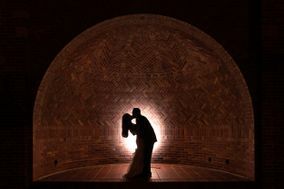 You’ll be spending intimate moments with your wedding photography team and want to feel comfortable around them. With a myriad of urban and natural elements to play with, you have tons of options for stunning photo locations on Long Island. During the summer, Fire Island is home to lots of beach-going visitors. Take your love there, no matter the season, for a romantic photo shoot in Robert Moses State Park. Pose for pictures alongside the boardwalk or near the ocean with your special someone. You can also consider striking a pose at Planting Fields Arboretum State Historic Park. Located in Oyster Bay, the arboretum has stunning gardens as well as dramatic indoor areas where to snap the perfect picture. 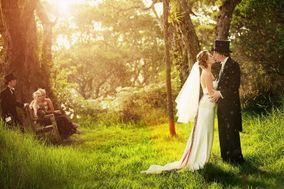 Summer and fall are the most popular times of year to get married in Long Island. 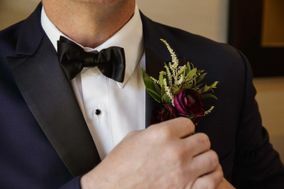 If you’re wedding date is during this peak season, be sure to find and book your photographer well in advance to avoid scheduling conflicts. 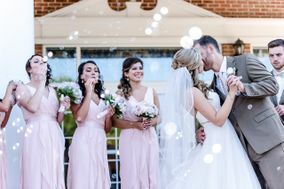 Winter and early spring bring cold temperatures and an abundance of snowfall, but that doesn’t mean your special day will be impacted. 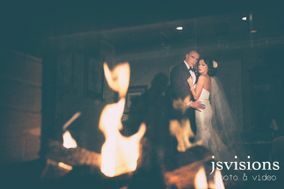 Just be prepared to have heaters available and plan for an indoor reception. 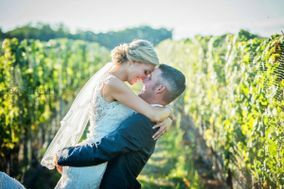 Dreaming of kissing in Montauk or getting hitched at one of many fabulous wineries on Long Island? 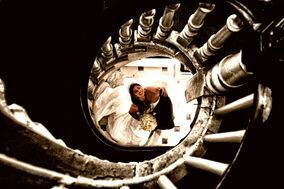 Turn your fantasies into reality by organizing your nuptials today. 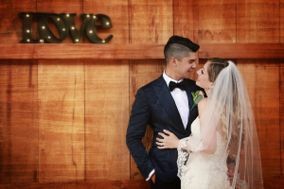 Wedding planning is simple when you utilize the tools available here on WeddingWire. 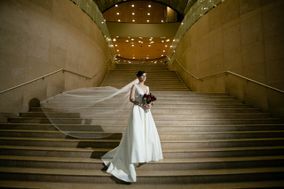 We offer an abundance of vendors, outfits, and venues to choose from. Once you get the details squared away, you’ll be one step closer to living your happily ever after.